Mary Joyce Soetaert passed away peacefully on May 22, 2018. Joyce was born May 10, 1938 to Paul and Helen Huff. She was married to Tony Soetaert in 1961 and celebrated their 55th Wedding Anniversary May 2016. Joyce was preceded in death by husband, Tony Soetaert and daughter, Camiel Marie. She is survived by her children, Julie King (Marty), Tom Soetaert (Jamie Webb), Amy Rainey (Ellis); brothers Paul Huff (Joanie) and Bill Huff (Rose), sister-in-law Kay Soetaert, brothers-in-law, George Soetaert (Pat) and Bobby Soetaert. Joyce was raised in Kansas City, Kansas and Overland Park, Ks. She graduated from St. Joseph High School in 1956. Joyce graduated from Avila University with a teaching degree. She taught at St. Joseph High School. She was the co-owner of Soetaert Insurance Agency 1965 to 1995 with her husband Tony. Visitation will be 9:30 am, Sat., May 26 at St. Joseph Catholic Church, Shawnee, KS, followed by Mass at 10:30 am. Inurnment in St. Joseph Cemetery. 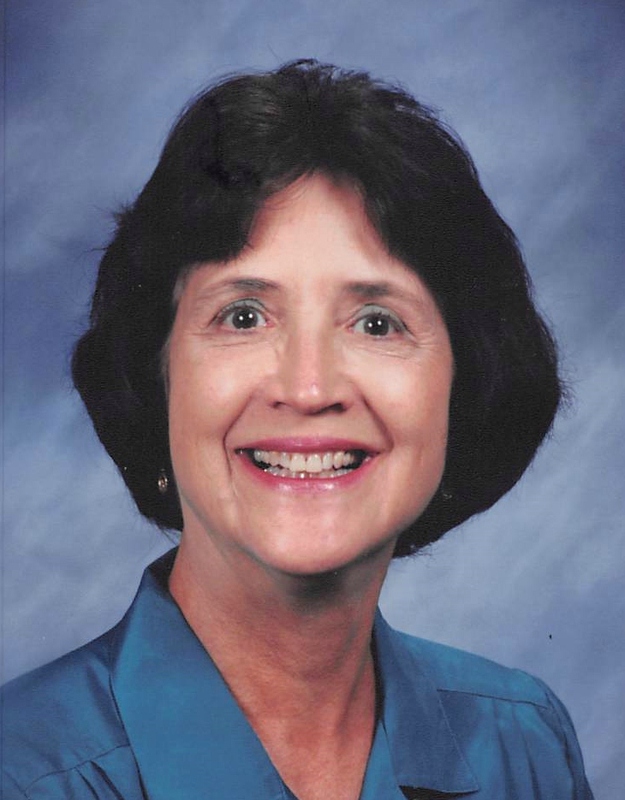 Memorial contributions may be made in her name to Aquinas High School. The family would like to thank Encompass Hospice for their loving care. We send the whole Family our condolences. Sending our Blessings of Healing to the entire Family and Community in which she served. Heaven has a very special Angel! God bless you all---. She truly was a special person and friend. Rest In Peace Joyce. Joyce and Tony can finally see other and the true love they always had. Sympathy to Mary's family, she was a sweet lady. My sincere condolences to the whole Family. I have nothing but good memories of Joyce and Tony. From Sistercity Pittem in Belgium.